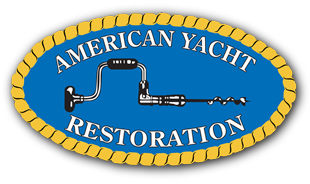 American Yacht Restoration has assembled a team of qualified woodworkers, who also share the same vision of quality, integrity and efficiency in their work. 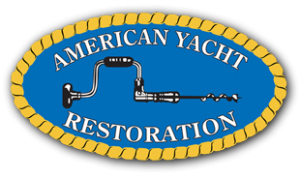 American Yacht Restoration has developed a leading name in the fine marine woodworking business. 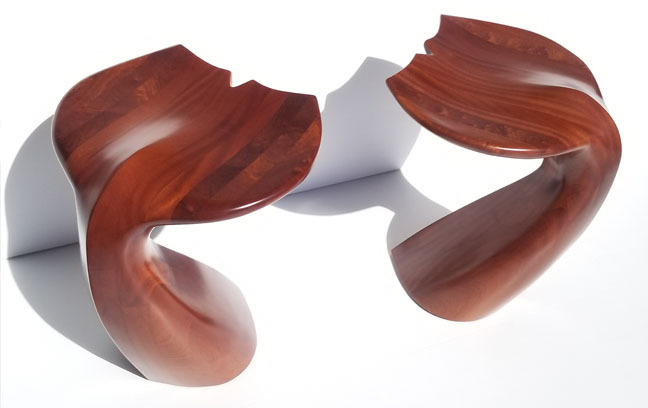 As a result, advertising is mostly done through referrals, showing that our quality speaks for itself.